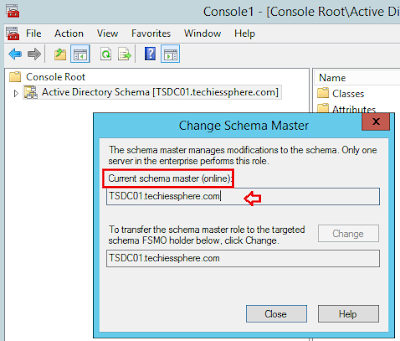 Techies Sphere: How to check FSMO roles using CMD or GUI? How to check FSMO roles using CMD or GUI? 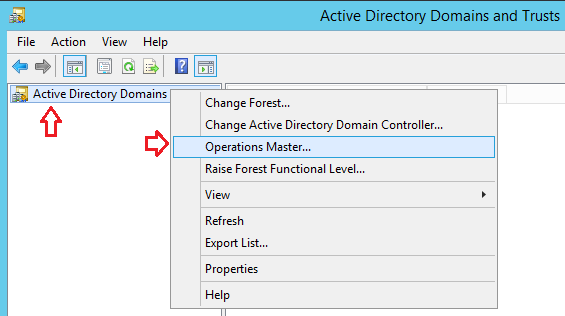 Or, How to check FSMO roles holders in a domain? 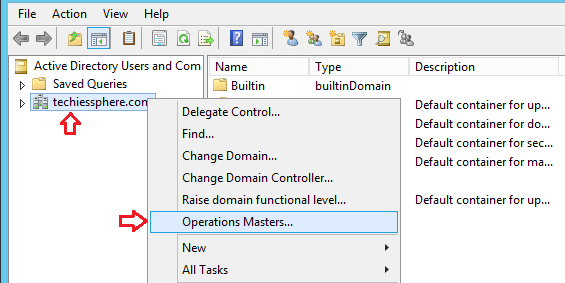 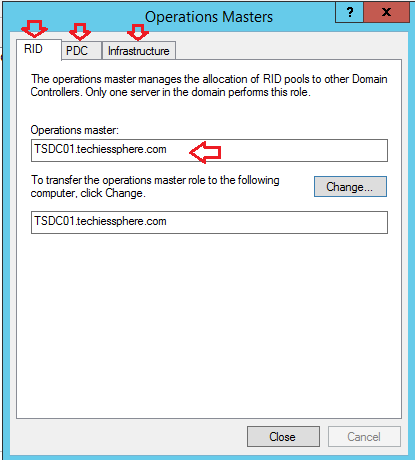 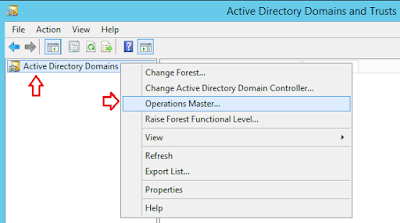 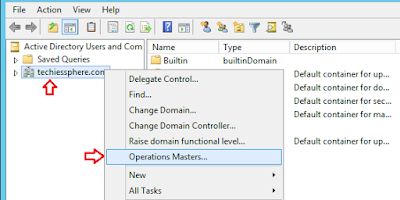 Descriptions: In this article we will see, how to check FSMO roles and role holders domain controllers in the domain. 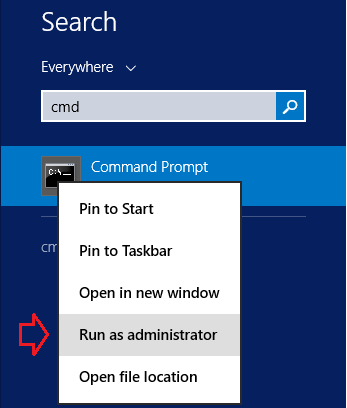 Using CMD, its job of cone command and it can be executed from your local machine without login in to any domain controller servers and another way is to check it using GUI where you should be having access to login your domain controllers. 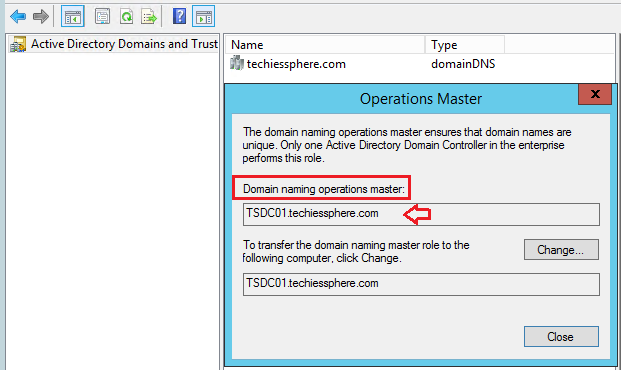 Now you have all the domain level FSMO roles here. 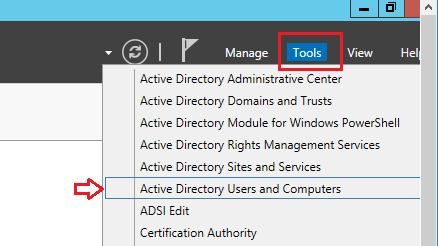 You can click on each tab to check who is having which FSMO role. 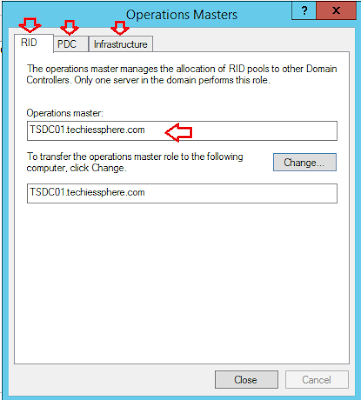 Please write me back if you have any query of feedback.